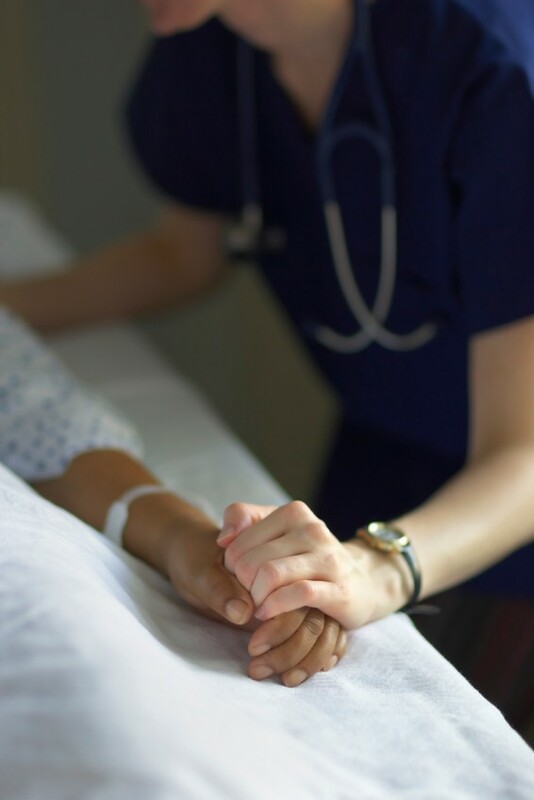 The Thomas V. Alonzo Law Firm provides legal representation for nurses facing license revocation, suspension or restrictions in the states of Louisiana and Mississippi. If your nursing license is at risk of being suspended or revoked, it is important to retain an experienced nursing license defense lawyer to protect your livelihood and your reputation. Allegations of misconduct can have serious consequences for your career. Charges including deviation from the standard of care, neglect, and drug or alcohol abuse may result in the temporary or permanent loss of your nursing license or worse, criminal charges. Whatever the allegations against you, do not put your career in jeopardy. Contact a nurse defense attorney like Thomas V. Alonzo immediately to mount a strong and persuasive defense. Your Case is Important to Us - Please Call Us for Help. If you are facing possible disciplinary action by the nursing board, please call our office to schedule a free consultation about your specific situation. Do I Need an Attorney to Help Defend My Nursing License? When a complaint is filed with the nursing board, a nurse is often left to defend themselves alone and without any assistance from their employer. In some circumstances, it is actually the employer that has filed the complaint. Whatever the situation, a nurse will need to be prepared to fight for their professional license themselves. The role of the nursing board is to investigate the complaint and instigate disciplinary actions if necessary – not to assist a nurse during the process. An experienced license defense attorney like Thomas V. Alonzo, on the other hand, will be looking after the nurse’s interests exclusively. Nurses may not be aware that one of the primary purposes of the Board of Nursing is to protect the public by suspending or revoking the license of nurses who act unprofessionally. The board’s goal is to ensure public health and safety, first and foremost. If a complaint is filed against you, the board will not advocate for you. In fact, you will be in an adversarial position with the board. The board’s staff will investigate the complaint against you and, if necessary, schedule a hearing where you must defend your actions, reputation and livelihood. For this reason, you need to have your own advocate that truly is on your side. Your license has already been suspended and you need assistance getting your license reinstated. Your employer may have insurance that covers you if you have a complaint filed against you and need to hire an attorney. In many cases, your employer’s insurance covers malpractice claims but does not provide financial assistance for disciplinary or regulatory complaints. However, it is certainly worth checking to see if coverage is available. Mr. Alonzo will represent you throughout the entire disciplinary process from gathering documents and evidence, to preparing witnesses, preparing for the hearing, negotiating with prosecuting attorney, and representing you at the nursing board disciplinary hearing if necessary. Mr. Alonzo will meet and advise you at every step of the proceedings. If you are offered an agreement, he will advise you of the possible ramifications of accepting the agreement. Attorney Thomas V. Alonzo has the experience to prepare an aggressive defense to help you maintain your professional license and privileges. Mr. Alonzo successfully represented a nurse facing permanent revocation of her nursing license in Mississippi. There was factual evidence against her that could have resulted in revocation, but after presenting evidence to the prosecuting attorney, Mr. Alonzo was able to negotiate a plea for a restriction of her nursing license for only one year. If your nursing license is in jeopardy, do not hesitate to call defense attorney Thomas V. Alonzo for experienced and confidential legal representation. Initial consultations are free. Call (337) 704-2615 in Louisiana or (601) 944-1980 in Mississippi. If you are facing possible disciplinary action by the nursing board, contact the Thomas V. Alonzo Law Firm to see how we can help you. Visit the Legal Blog of Thomas V. Alonzo for more information about legal issues in Louisiana and Mississippi.